The Tower of Sant Efisio is located about 1km from the center of Pula, 35 meters above sea level on the Head of Pula. 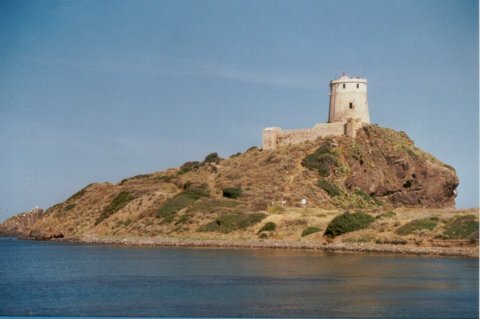 The tower, also known as the Spanish Tower, was built in 1639 . 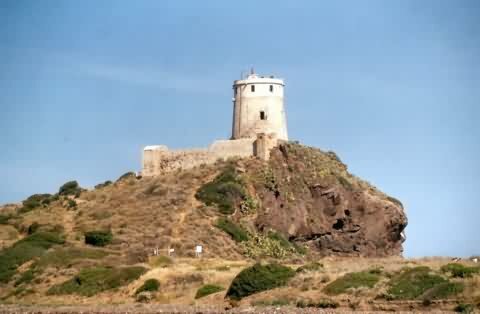 In recent years restoration of the tower has taken place and presently the tower is in very good shape. From the town of Cagliari, get onto SS195 and follow it for about 30km until you get to the town of Pula. Once in Pula you'll need to take local roads to get to the Spanish Tower.